For the first time in a few months, I have no meal this week to brag on. Though I've been reasonably good with resisting (too many) holiday cookies, I'm in fast and furious pig out and carry out mode. This week, I wanted to spend some of the restaurant.com certificates I bought, thinking I'd made some really shrewd deals. I can't even tell you how much I've fumed about all the strings attached to the restaurant.com program. Here's the deal - I bought several $25 gift cards cheap through ebates. They were only like $4 or so. When you get the cards, you have to go on the website, search for a restaurant, then enter the certificate code to activate the $25. Finally, you print out the confirmation and bring to the restaurant. On my first visit to a place near me, I went in and was told they had changed owners several months ago (so the website is not quite accurate!). I decided to use another gift card at zpizza because they will actually allow the gift card to be used for carry-out ("dine-in only" is another annoying restriction that most restaurants make). After I print out the $25 confirmation, I find out there's a $50 minimum! So...on an ordinary night, for a family of 4, in order to use the card, we had to put in an extra $25 dollars to make the minimum. We ordered: 2 salads, 2 pizza rusticas, 1 pizza, a meatball sub, and a penne with meatballs. Long story short - be wary of deals that sound too good to be true. Above - one of my favorite pizzas from zpizza (this is their photo). It's a curry chicken and yam pizza rustica. It's delicious with the sprinkling of raisins and cilantro as well. Anyone have yams out there? This is a very yummy and out-of-the-ordinary way to use them. In other news - I swear my father has magic soil in his garden. 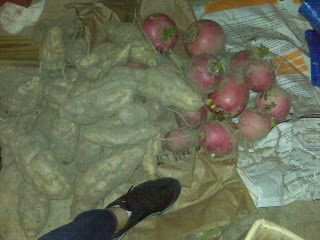 Check out the enormous turnips and white sweet potatoes (next to my size 8 foot). My parents actually grow the sweet potatoes for the leaves, not the tubers. If I haven't already done a post on this, I will at some point. Anyone out there eating well? Cooking well? Ordering well? 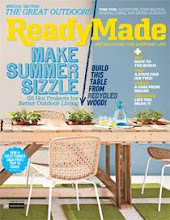 Post what you're harvesting and cooking or dining out on that is fresh and seasonal. Motivate us (or at least me!). In the process, qualify to earn the jackpot of 1/2 my seed order. 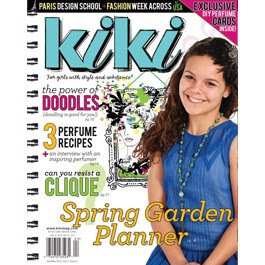 I just got my seed catalog in and can't wait to start dog-earing pages. See the convoluted rules here. I could use your tips on what to eat as well as how to say no to the holiday decadence. 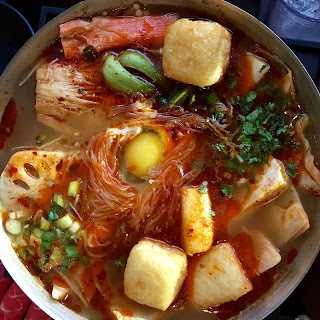 I think the cold (we got snow this week) is making me crave noodle soups (like pho), cream-based soups (like baked potato mmmmm...), and hot cocoa which is in turn making me crave my other pig out foods: Indian food, Krispy Kreme, and any dessert in bar form. Wow, those sweet potatoes and turnips look amazing. I think you are right and your father does have magic soil...very nice. No matter what the offer, I stay away from those gimmicks. And that's exactly what they are. They ensnare you with a promise, and then it's, "Oh, by the way..."
Those sweet potatoes and turnips are out of this world! Forget the green thumb! He must have green thumbs AND fingers! I hope you share what he does to get this beautiful crop. 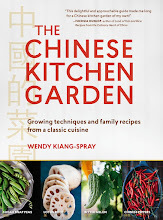 Such as specific vegetable name, when planted, type of soil, fertilizer, irrigation, etc. He should enter those in a County Fair! What do they do with the leaves? Wowzas! That's some sweet potatos and turnips! LOL!! I've been really bad about cooking these past few weeks too. Glad I haven't been alone! I know what you mean about the weather and turning to comfort food. LOL! Those sweet potatoes and turnips are beauties! I've heard of people eating the stems and leaves. I keep forgetting to try it. Maybe I'll remember next year. My willpower has not been as good as in the recent past, but has been better than further back, when I ate whatever and whenever I wanted to. A few days ago, I made a variation of a zero Weight Watchers cabbage soup, and have been eating some of that each day, and then allowing some of the treats. I weigh myself every morning, and can tell that my weight is affected by what I ate the day before. My husband thinks I'm imagining it, but I know I'm not, because there have been times I ate things I don't normally eat, and the next day I weigh more. It makes me feel better seeing how I'm doing, so I can adjust during the day to prevent myself from putting on too much weight. I have managed to stay within a 5 pound range for the last few years. I think my answer is longer than you expected, but will stop here. Merry Christmas! You can play bowling with that turnip ;-) Talkiing about food, I have so much to eat this week :-D Have a blessed Christmas Wendy and family! Your father does have magic soil. If I live near you, I'll come over and beg you for some of it. Home grown veggies are extra delicious. This coming Wed, 22nd Dec is Winter Solstice Day or Dongzhi Festival for us in Malaysia. The actual time of Winter Solstice according to the web, is at 13:38pm Universal Time on Dec 21st. We have colourful 'tang yuan' balls made of rice flour and cook in tong sui, the syrup is boiled sugar water flavoured with pandan leaves and ginger. Happy decorating and baking and getting ready for Christmas! That post sure is jam-packed, Wendy. 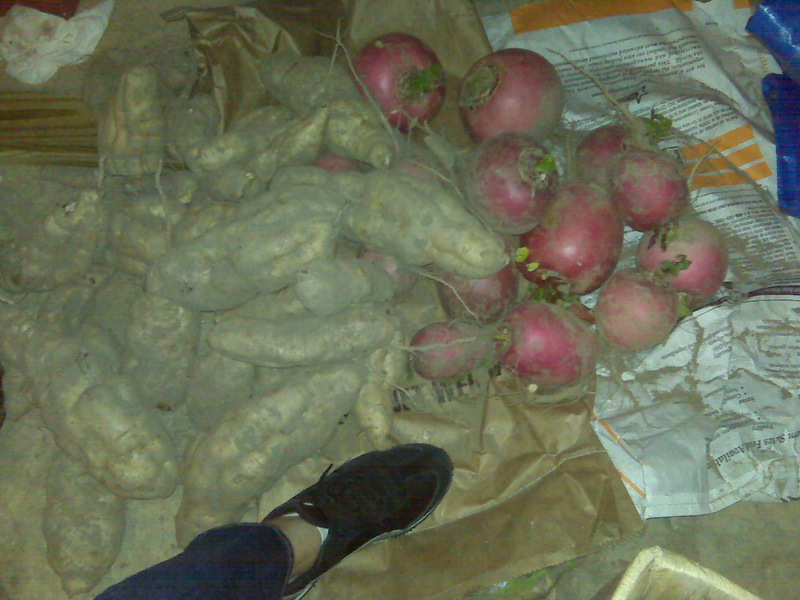 I can''t believe the sizes of your father's turnips and sweet potatoes. At my husband's request, I made a blueberry gingerbread yesterday. It's an old time recipe from Maine - so old that the paper it's written on is crispy now. Killer gingerbread, though. I often find the older recipes are the best, especially for desserts. I can't say that I am doing so great calorie wise this week either, so no tips here. Except that when I have a meal at home, I'm making big salads and that kind of thing. Wow! That is a pretty impressive turnip. Have you ever roasted them? I'll bet they'd be pretty tasty. I've been trying to be 'good' with the eating because I'm heading off on a dream trip in Feb - for which I need to be in tip top shape. But, I gotta tell ya... It is soooo hard to behave with all the enticing goodies at everybody's holiday parties. Man, I could go for some right now...for breakfast! 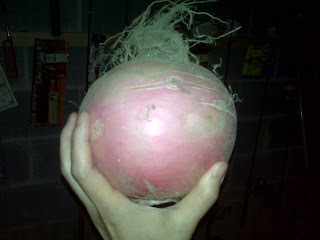 And, yes, I agree with Stephanie, you can bowl with that turnip! Magic soil or magic gardener...your dad! Hope you and your adorable gang have a wonderful, wonderful Christmas, Wendy!